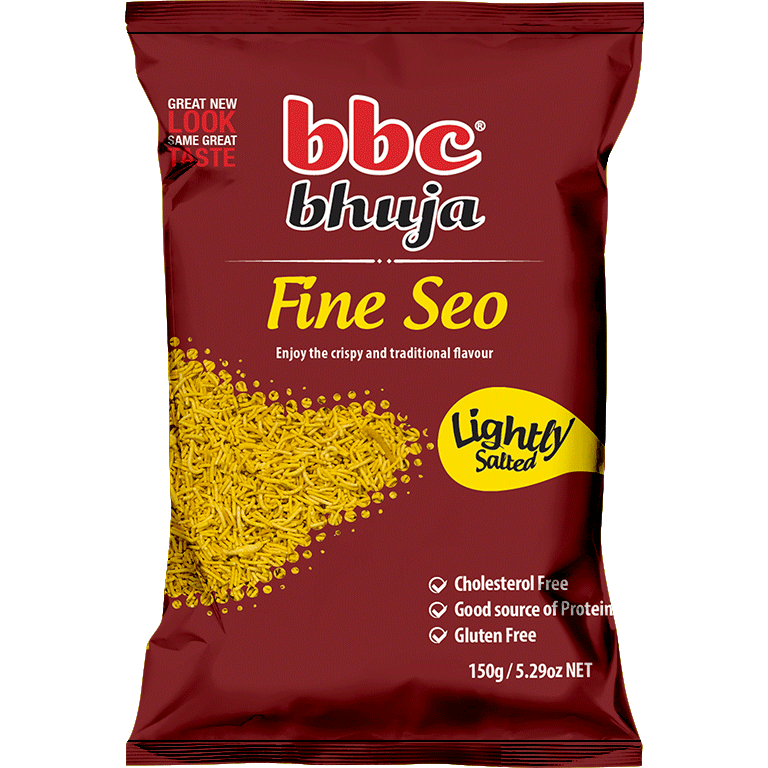 Crunchy flavourful experience with Fine Seo for those who love mild taste and easy on the teeth! A harmonizing mouthful feel. Enjoy it with your Raita or as a snack alone.